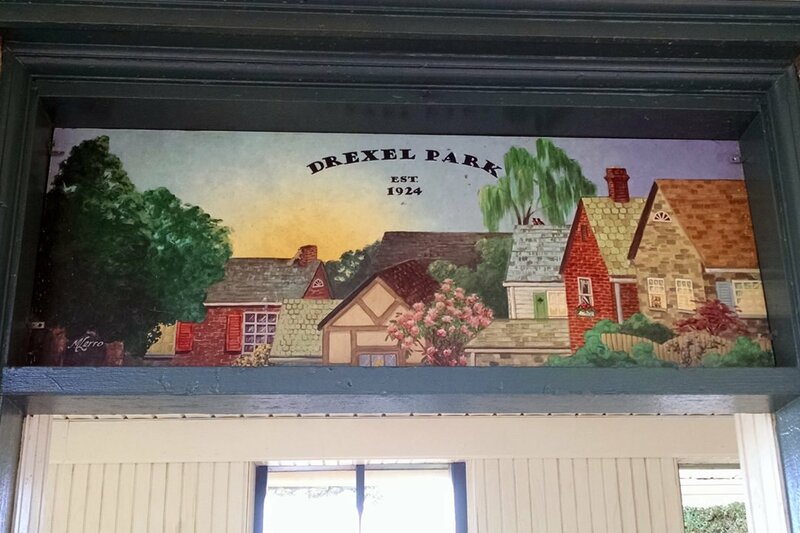 The suburban trolley line west from Philadelphia passes through quaint neighborhoods with historic stone stations. 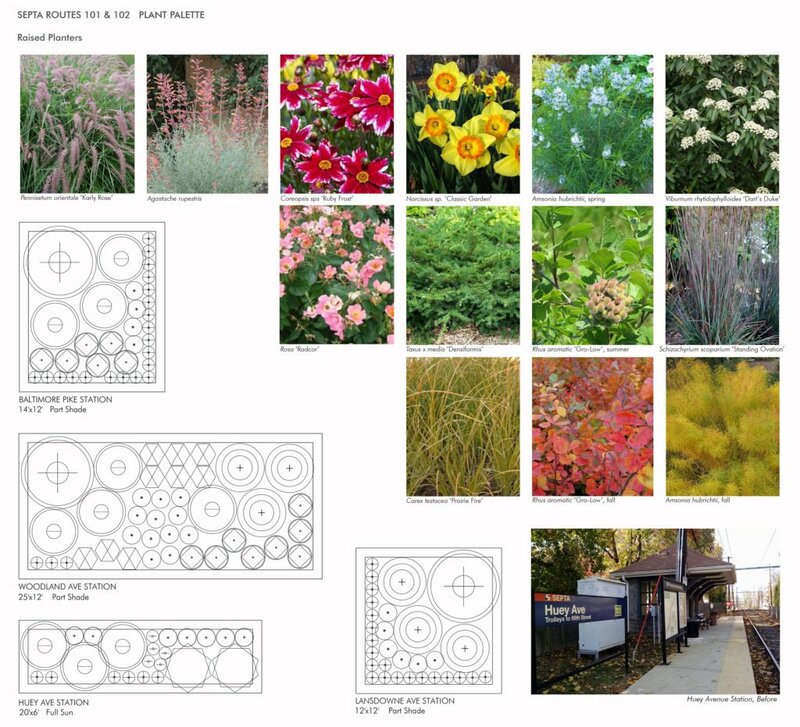 Under the purview of the Southeastern Pennsylvania Transportation Authority (SEPTA), the agency sought to raise the level of their horticultural display for the enjoyment of riders and residents. TEND inventoried the existing conditions and authored installation and maintenance specifications for over 75 containers and gardens at 35 stations. 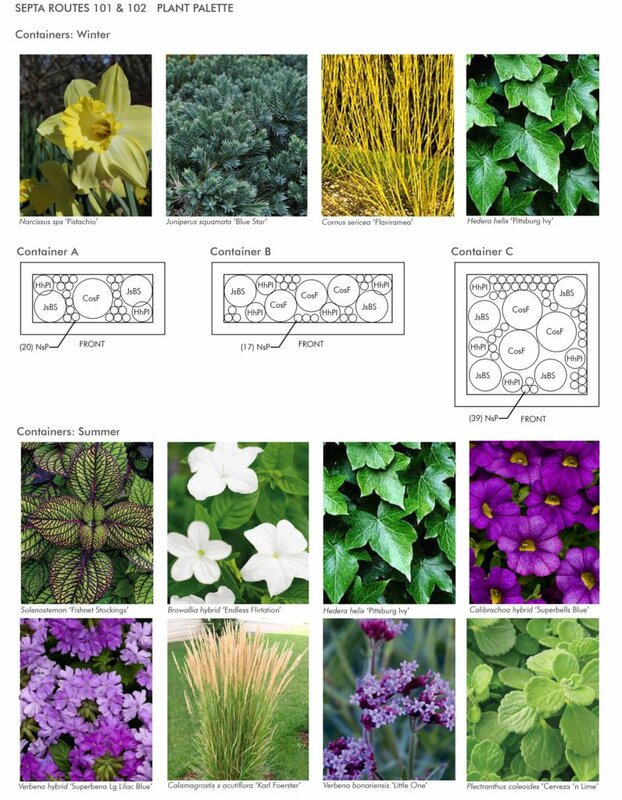 The designs detailed twice-yearly plant change outs for the containers with eye-catching arrangements of annual and perennial plants. Knowing the success of the planting hinges on maintenance, tight guidelines describe the tasks and frequency of visits required by the contractor.